PS: Now - when the small cap market looks very sad - is the time to buy into it. 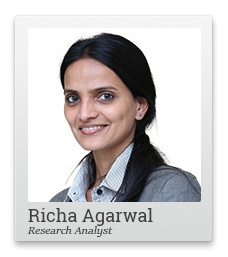 Heed this advice from small cap expert Richa Agarwal - and get into these stocks now. Equitymaster requests your view! Post a comment on "Smallcaps Are Rallying and You Need to Make the Most of It Now". Click here!